Share an article that offers suggestions on modifying materials while teachers are planning for a lesson, not during the lesson. Many adaptations are made on the spot during regular classroom instruction. 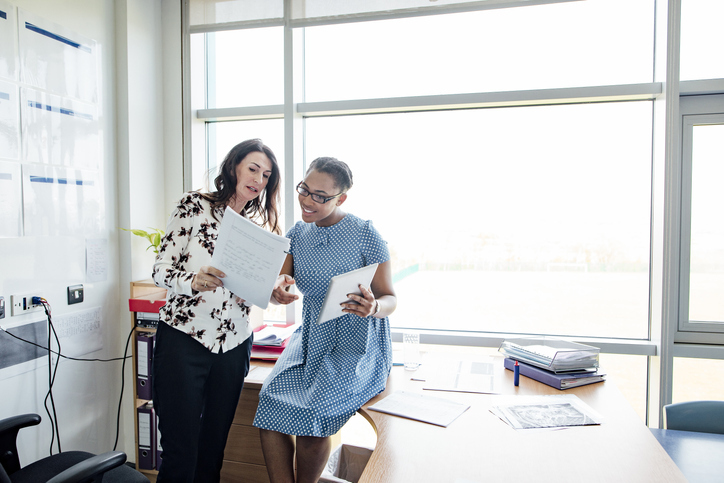 While a teacher is teaching a lesson, he or she may observe that one or more students are having difficulty with a certain skill or may need additional support to learn a concept or to complete a task. Indeed, most of the adaptations classroom teachers make are incidental and in response to immediate student needs. Although incidental modifications may be necessary and appropriate, it is also imperative for teachers to be intentional in making adaptations. 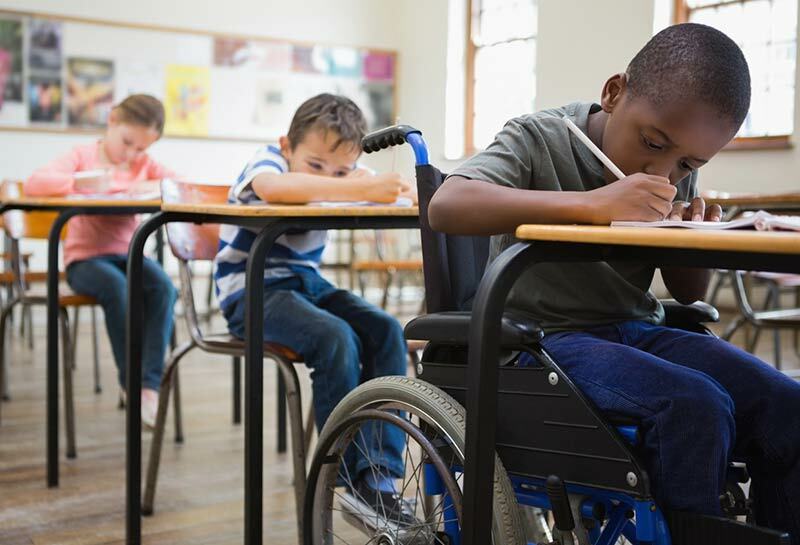 Successful adaptations should be part of a comprehensive plan for students with mild disabilities. As teachers get to know their students they can anticipate some student needs and plan appropriate adaptations before the lesson begins. The Planning Pyramid is a tool to help teachers plan for adaptations for diverse learners. Although the Pyramid initially was designed for planning for content-area lessons, teachers can also use it to plan for multilevel lessons in reading and mathematics. structuring lessons for diverse classrooms. Elementary classes in the United States are becoming increasingly diverse in their linguistic, cultural, and academic composition. This diversity becomes particularly challenging when teachers plan reading assignments. Although textbooks in all content areas remain the primary tool teachers have for planning instruction, the reality is that many textbooks are simply too difficult for students who lack the decoding skills, vocabulary, and prior knowledge necessary to read and comprehend demanding text material. Three broad problems face elementary school teachers as they plan reading assignments in any subject area. First, textbooks are frequently difficult in terms of readability level for at least some students in the classroom. Second, textbooks characteristically are dense in respect to the number of new concepts teachers must introduce within a relatively short time. 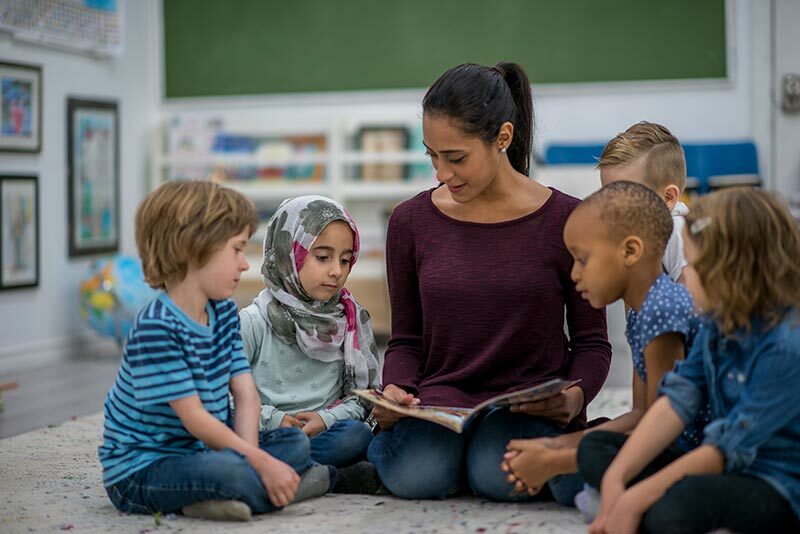 Third, many teacher editions of textbooks do not offer specific suggestions for helping teachers meet the diverse needs of the variety of learners in their classrooms. Consequently, teachers often are left on their own in thinking about how best to help all students learn. The Planning Pyramid is a framework for planning for diverse student needs and a tool for planning for differentiated instruction in general-education classrooms. It is based on the idea that all students can learn, but not all students learn at the same pace. Next, the teacher identifies instructional practices and adaptations. More intensive adaptations are necessary for the base of the Pyramid – material that all students in the classroom should learn. Depending on a student's interest and prior knowledge of a topic, he or she at times may go right to the top. Also, students with special needs may go to the top if appropriate accommodations are provided. All students should have access to all information. In no way should the Planning Pyramid be thought of as a way to track students or limit expectations.